Jagansindia started online book store on feb 18th 2011. Beta version of website is released. After successful implementation of website e-store provides online sales of books targeted to Chennai location. We provide college books, school books, CBSE books and so on via Home delivery!! 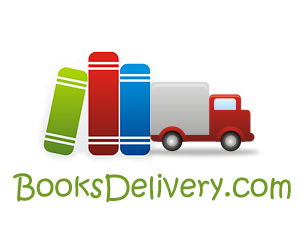 Booksdelivery.com - Your Books @ Your Door Step! !